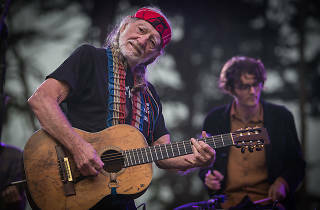 The outlaw country music legend is still going strong at 84 years young, with his signature bandana around his head and guitar around his shoulders. 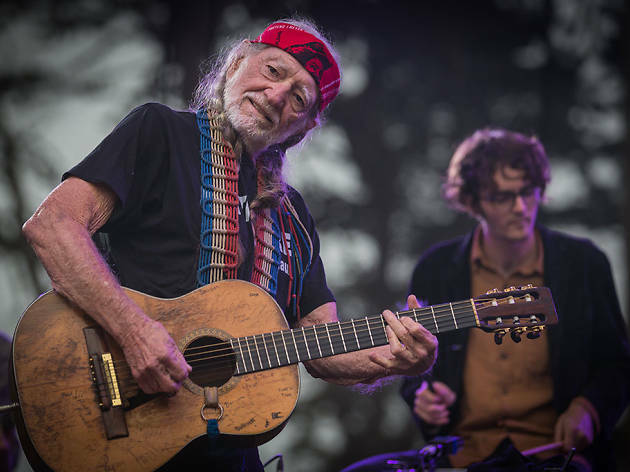 His concerts are part spiritual revivals, part history of Americana, part family get-together and all fun. Don’t miss the chance to catch him in Sin City.